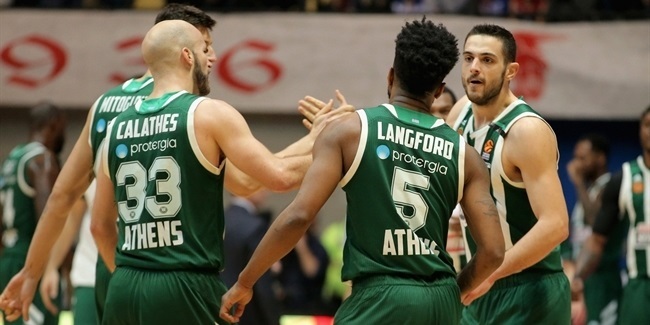 Eleven months after he first signed with the club, Panathinaikos OPAP Athens and Adreian Payne are together again after the Greens signed the center to a deal for the remainder of the season. 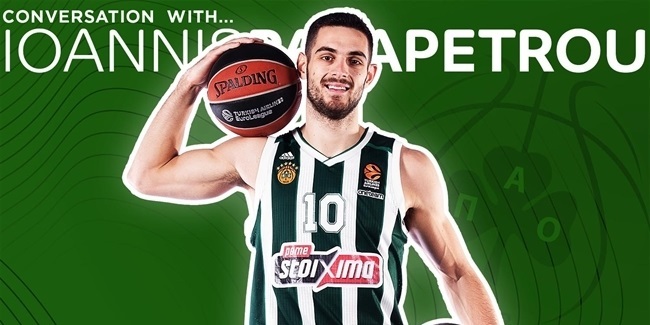 Payne (2.08 meters, 27 years old) played in 12 Turkish Airlines EuroLeague in a reserve role for Panathinaikos last season, during which he averaged 4.8 points and 2.8 rebounds per game. He helped the club reach the EuroLeague playoffs and win the Greek championship. Payne began this season in China with Nanjing Tongxi Monkey King and posted 16.9 points and 8.6 rebounds per game. He previously played for Orlando, Atlanta and Minnesota in the NBA and Lakeland, Austin, Fort Wayne and Erie in the G-League. Payne becomes the Greens' second reinforcement since Rick Pitino was hired as head coach last month.